CHICAGO (CN) – A federal judge refused Monday to dismiss a class action claiming Google illegally collects face-geometry scans from photographs taken on its smartphones without users’ knowledge. On behalf of a proposed class, Rivera and Weiss accuse the company of violating the Illinois Biometric Information Privacy Act because the photos were taken by Google devices in the Prairie State. Rivera claims Google then scanned the uploaded photos, zeroing in on her facial features to create a “template” to map and record her unique facial measurements. Weiss alleges that between 2013 and 2016, about 21 photos he took of himself on his Android device in Illinois were also automatically uploaded and scanned with the same custom face template technology. Rivera and Weiss both claim their face templates were then used by Google to find and group together other photos of them. Google, without permission, allegedly used the templates to recognize their unique characteristics, including gender, race, age and location. 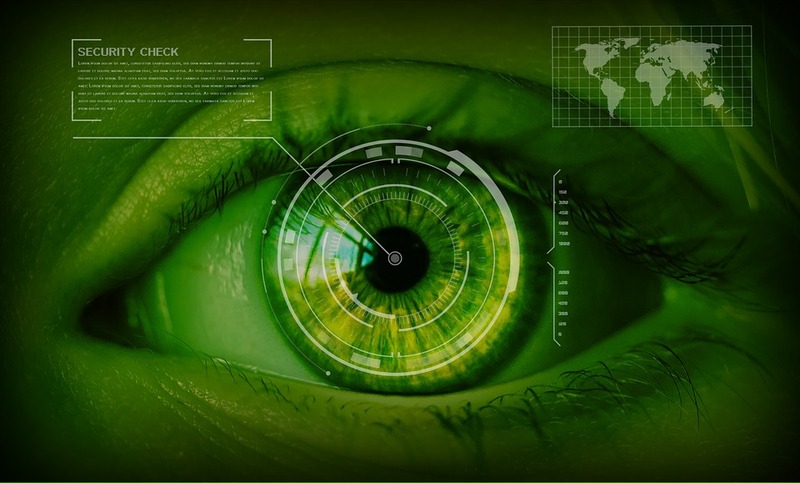 Rivera and Weiss claim the face templates created by Google are “biometric identifiers” that cannot be collected and stored without permission under the Biometric Information Privacy Act. The class-action complaint also alleges Google failed to publish a policy describing how long it stores biometric data or how it discards it, which is required by the Act. Google filed a motion to dismiss the complaint, claiming face-scan measurements derived from a photograph are not biometric identifiers and only in-person scans qualify as such. On Monday, U.S. District Judge Edmond Chang rejected the tech giant’s request. Chang noted that Rivera and Weiss do not claim that the photos themselves are biometric identifiers, only the face templates. Google also argued that what Rivera and Weiss complain about occurs online or in a cloud, not in Illinois, and applying the Privacy Act to Google would be an extraterritorial application of the statute, but Chang said it was too early to dismiss the case on those grounds. “The court concludes that the plaintiffs sufficiently allege facts that would deem the asserted violations as having happened in Illinois. But there is no bright-line rule for determining this, so the parties will have the chance to develop more facts during discovery,” the judge wrote.